Join the New USPA Catalog List!" Dear Friend, at the request of the Dalai Lama, we are giving this 48 minute long MP3 audio track to you for FREE - it is not to be sold. Instantly download this audio now! 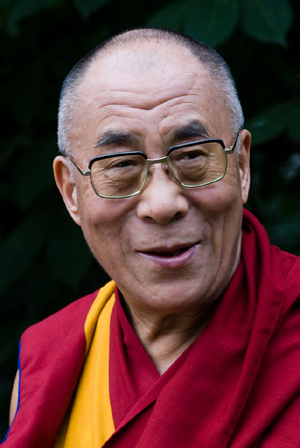 YES, Subscribe Me to the FREE USPA Catalog Notification List - Learn when new presentations are added to the catalog (we have hundreds) and get INSTANT Access to the FREE Audio file of the Dalai Lama chanting!